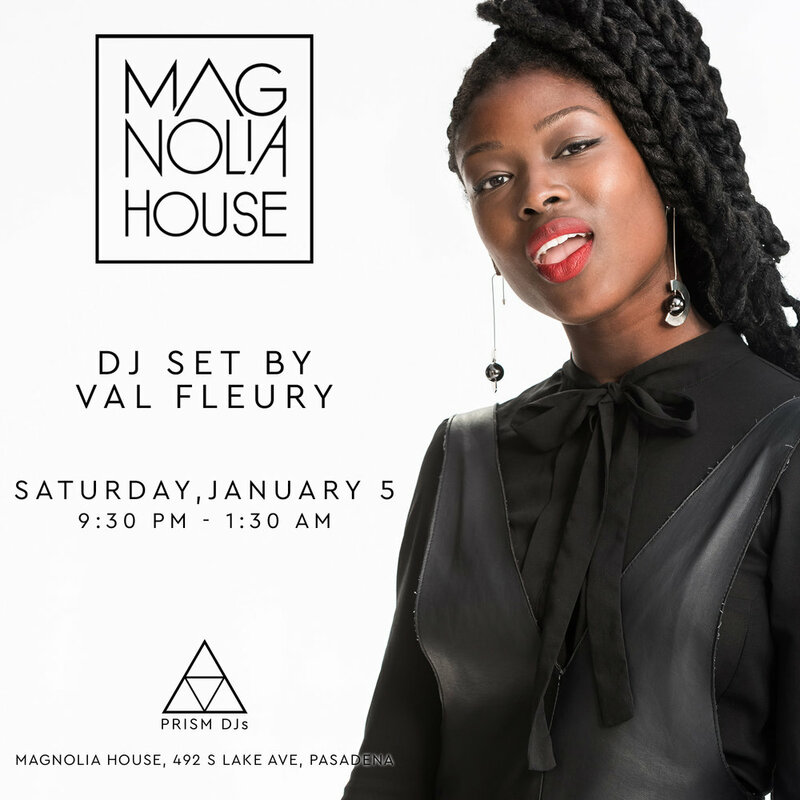 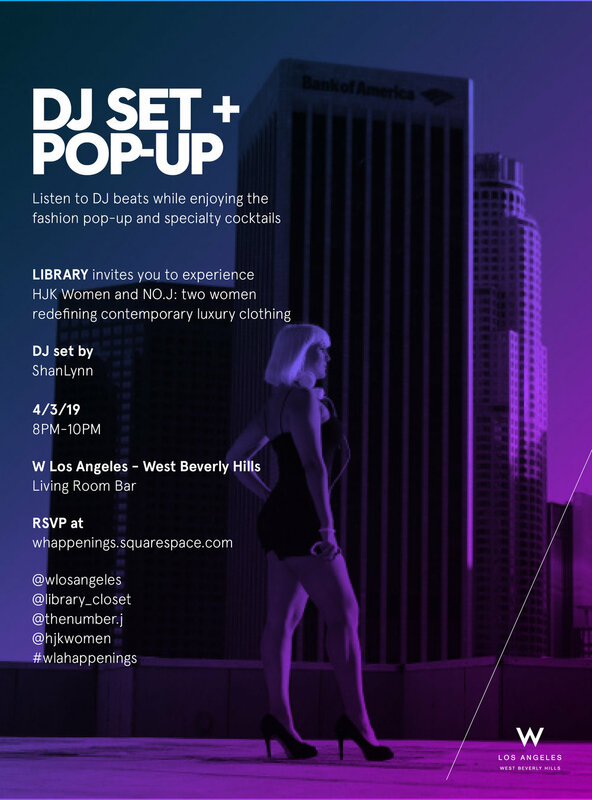 This week at Magnolia House in Pasadena, hang with our resident DJs! 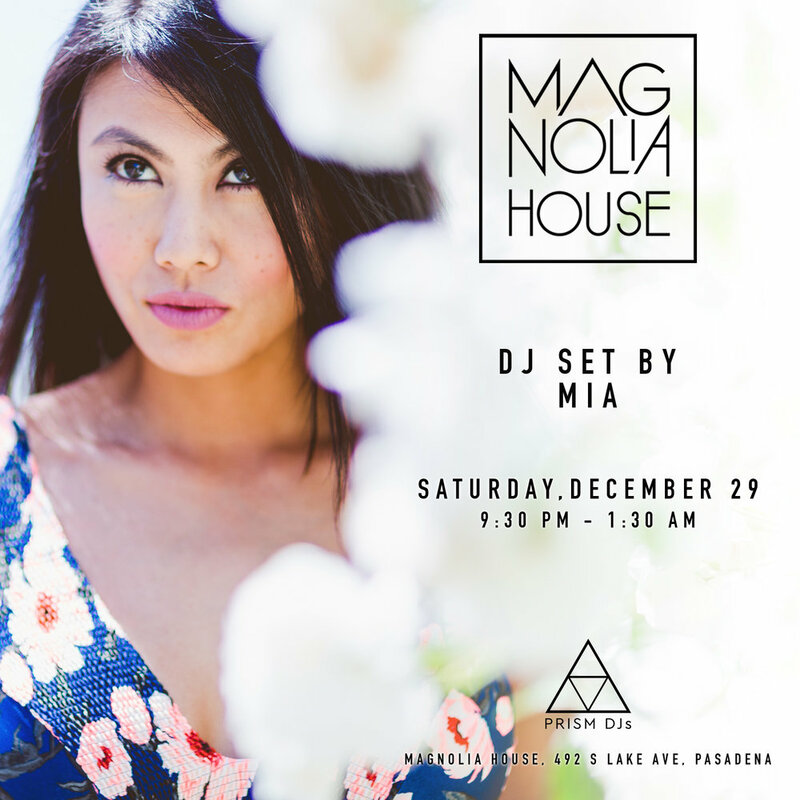 Friday • November 18 • 9:30 p.m.-1:30 a.m.
Saturday • November 19 • 9:30 p.m.-1:30 a.m.
Magnolia House is an absolute must to visit while in the Pasadena area. 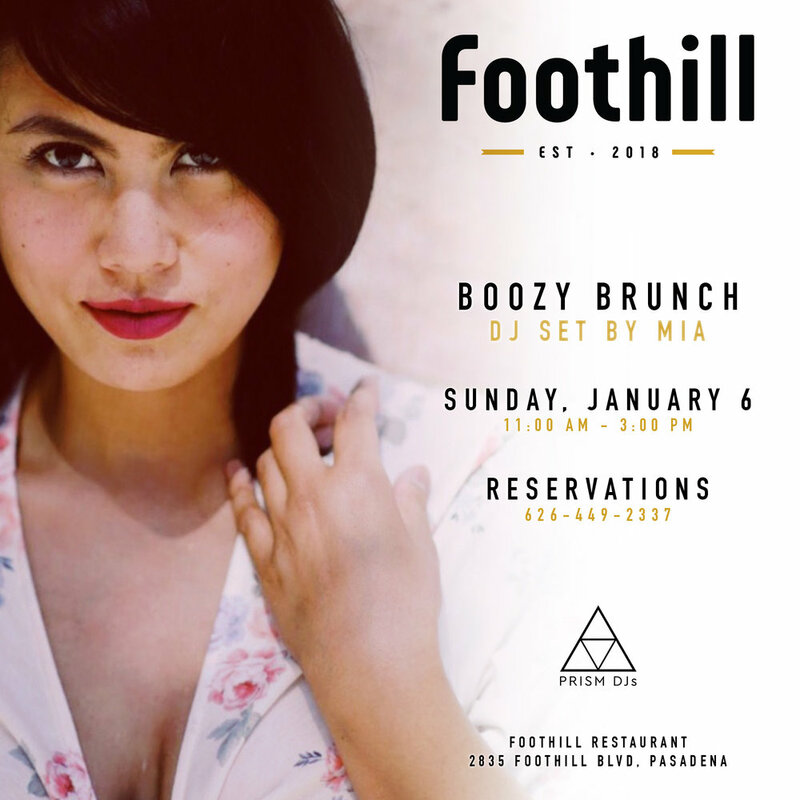 Specialties include craft cocktails and seasonal small plates.